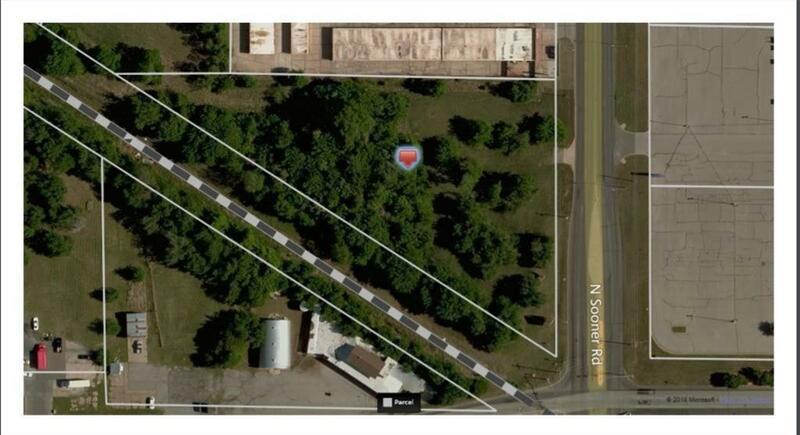 Amazing opportunity to own high traffic location at Sooner and Reno. Offered by Graham W Ramsay of Kevo Properties. Listing provided courtesy of Graham W Ramsay of Kevo Properties.